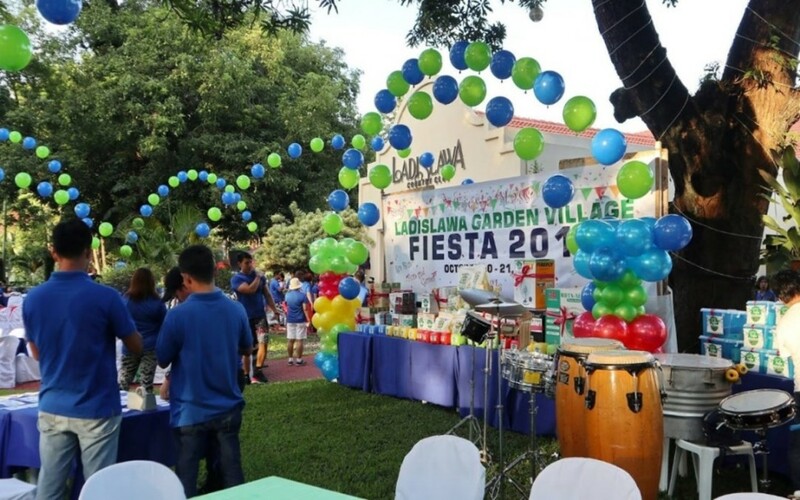 Ladislawa Garden Village residents once again took the “fiesta” experience to a whole new level with the Ladislawa Village Fiesta. 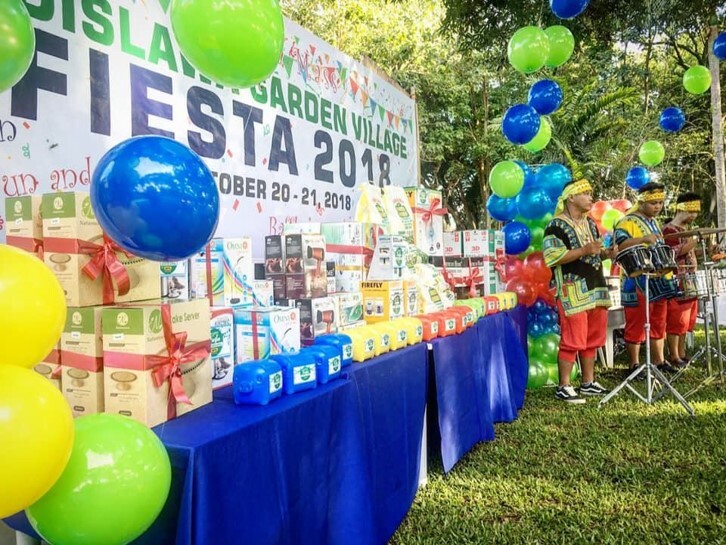 The annual event, spearheaded by the Ladislawa Garden Village Homeowners Association Inc., was held on October 20 – 21 in observance of the feast day of the community’s patron saint Nuestra Señora del Rosario (Our Lady of the Rosary). 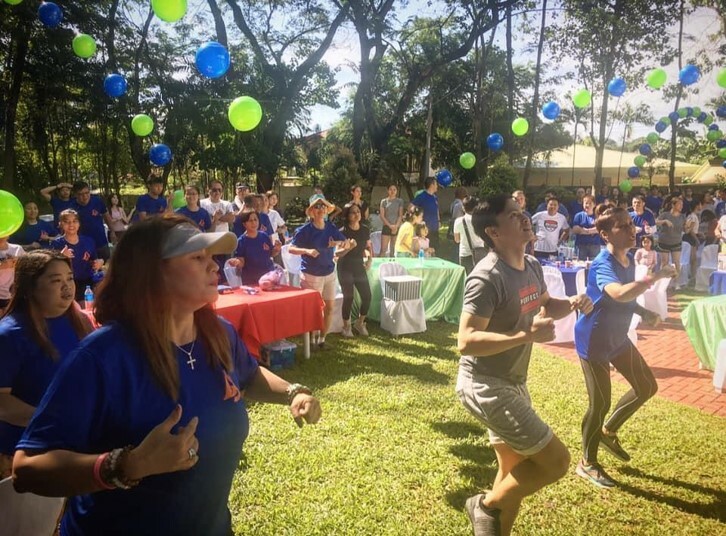 For two days, the residents and their guests were treated to various events like a fun run, fitness classes, and many more recreational activities for the whole family! Families gathered at the Ladislawa Country Club to officially start the festivities. What is fiesta without a band? 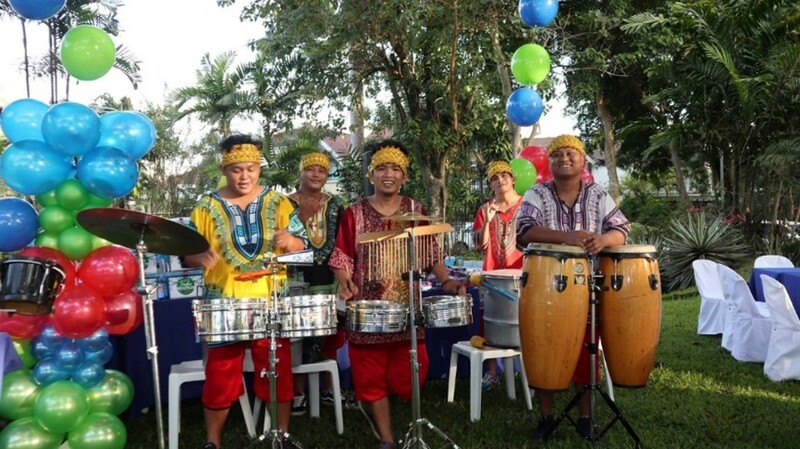 These instrumentalists got the homeowners grooving to the beat. Residents worked up a sweat without skipping a beat during their morning exercise. 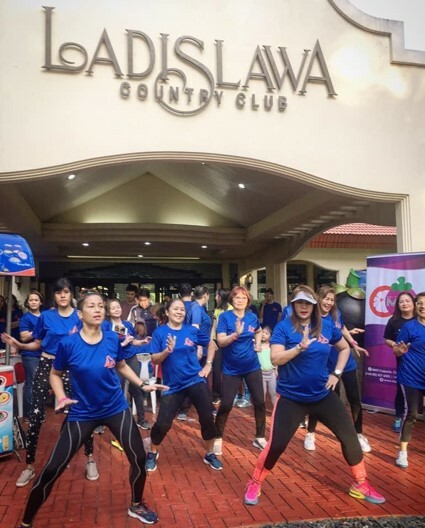 The Zumba fitness craze was the perfect way to gear up the residents for the Fun Run. Awesome raffle prizes, special awards, and fabulous freebies awaited the lucky winners. Neighbors bonded over delicious food that included home cooked meals and delicacies. 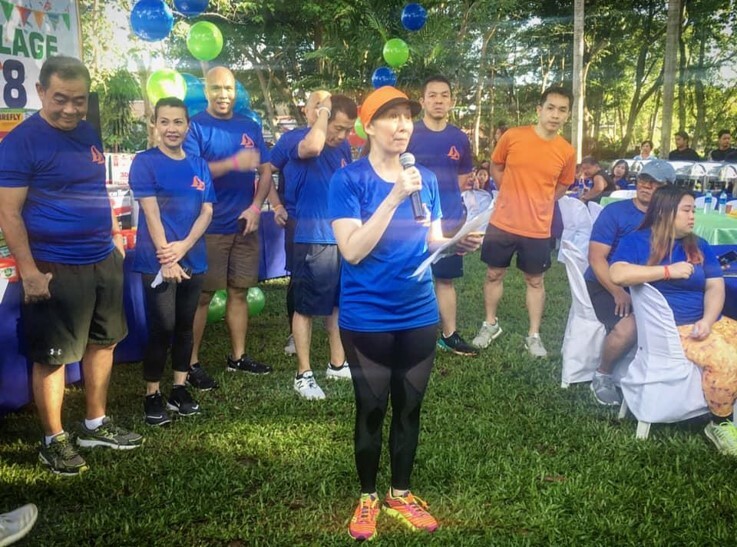 Ms. Joanna Co, the Community Affairs Chairman of the LGVHAI, led officers in thanking the homeowners for making the community fiesta a fruitful and memorable one. 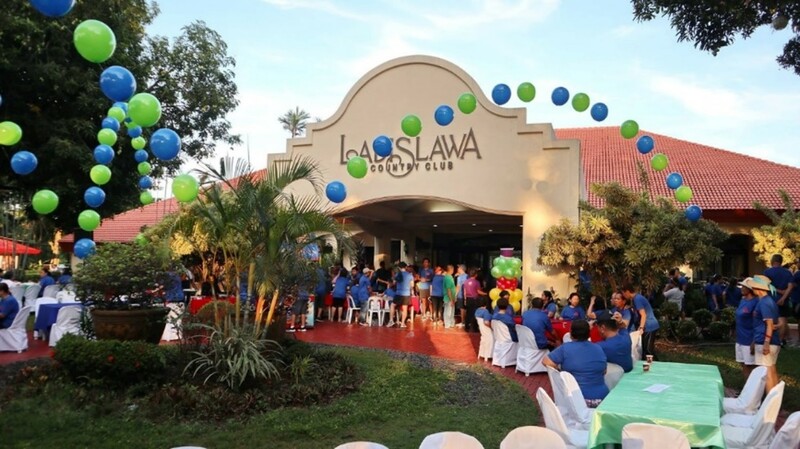 Indeed, the village fiesta brought the Ladislawa community together in the spirit of fellowship and camaraderie. 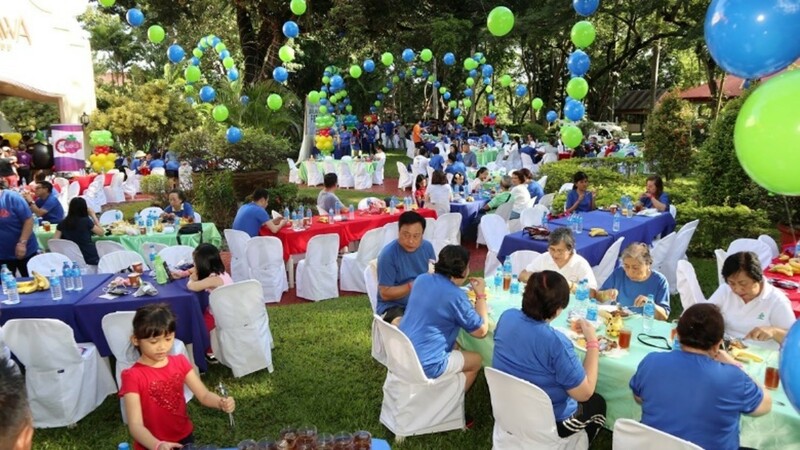 Kudos to the LGVHAI for a successful event and cheers to more get-togethers to come! To stay updated on our lifestyle content, follow our Facebook page and subscribe to our newsletter.